Here is an episode listing for Lucy's fifth and final series, Life with Lucy. 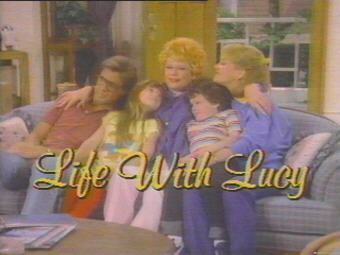 It aired on the ABC network Saturday nights at 8:00pm and was also Lucy's only unsuccesful Lucy series. Episodes without air dates were never aired. "'Twas the Flight Before Christmas" was only written, and not filmed. Altogether, fourteen episodes were written, thirteen were filmed, and eight were aired.